Karl Frenzel is a member of the Nazi Party, a SS officer. He was an officer in Sobibor extermination camp. Frenzel was number three in rank in the death camp. In 1966, he was charged with genocide and sentenced to life imprisonment. 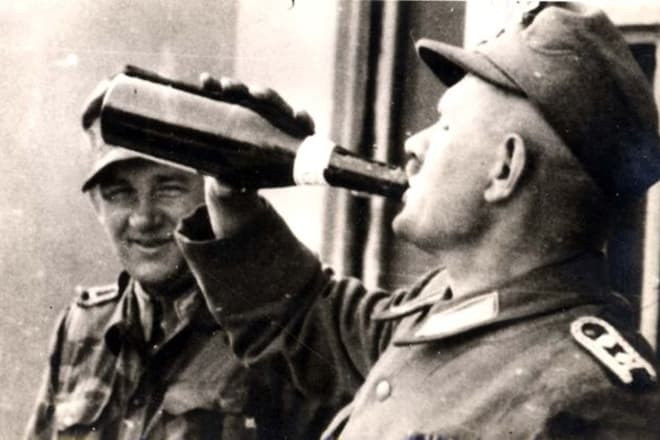 Karl August Wilhelm Frenzel was born on August 20, 1911, in the Brandenburg state, in the small town of Zehdenick. His father was a simple worker, and he worked for the railroad. He was a member of the Social Democratic Party. There is no information about his mother. In 1918 he entered the school in Oranienburg, completed his studies in 1926 and immediately began to work as an assistant carpenter. During this time, there were professional socialist unions in Germany, and Karl joined a carpenter's union. But after passing the qualifying exam, the young man found himself unemployed in 1930. He found different jobs. He even worked as a butcher for a while. But the situation did not satisfy him at all. The Nazi party promised to create thousands of jobs, a reason which motivated Frenzel when he joined the party in 1930. 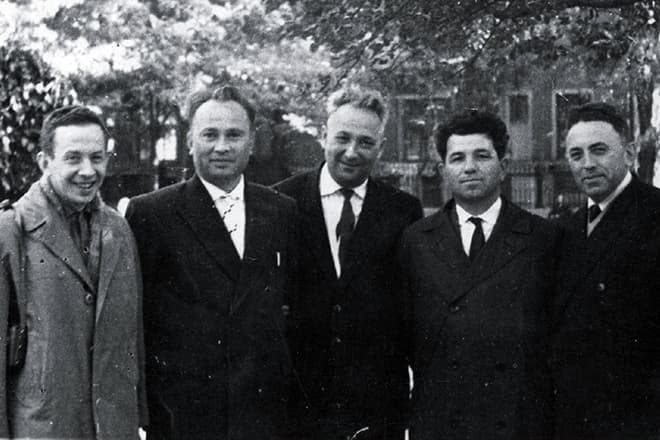 His brother joined it the previous year, and his father joined the party in 1934. But Karl claimed that antisemitism was the most crucial aspect of the party politics to which he was indifferent. In 1930, Frenzel joined the brown shirt Sturmabteilung (SA). The Sturmabteilung played a significant role in the National Socialists’ rise to power. Until the summer of 1933, he served in the auxiliary police force of the SA. Until 1935 he worked in a factory of military equipment in Gruenberg. At the beginning of the war, Karl Frenzel was drafted into the Reich Labor Service. However, he was soon released because he had many children to support. However, Karl was not satisfied with such a situation. His brothers and friends were at war, and he felt left out of the action. Soon he was assigned to Action T4 the Nazi program to kill all people with disabilities. The man worked in construction at Bernburg Euthanasia Centre, and later he was transferred to Hadamar Euthanasia Centre. He was responsible for removing the dead bodies from the gas chambers, as well as breaking out gold teeth after the cremation. In 1942, Karl Frenzel was sent to Sobibor's extermination camp, and he was assigned to Operation Reinhard. The camp was on the territory of Poland. It existed only a year and a half, but more than 250 000 Jews were murdered there. The area was split into three sectors. 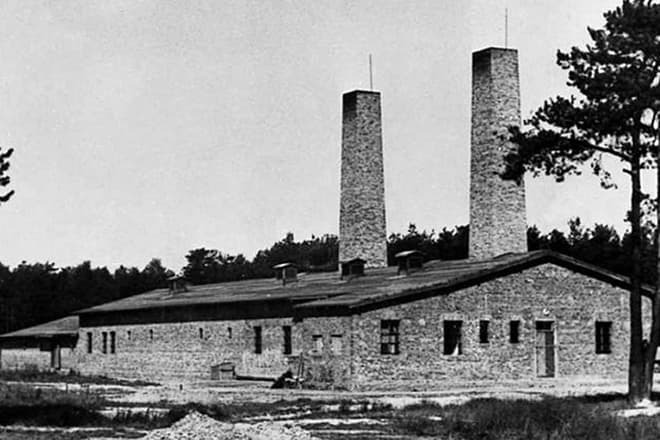 The first section included barracks and workshops, the second had storage and sorting rooms, and the third one included gas chambers where the prisoners were murdered. Karl Frenzel was the commandant of Camp I. He was only under the command of Gustav Wagner and Franz Stangl. His duties included the selection of prisoners from the newly arrived transports. Unfortunately, most of the prisoners got into the gas chambers. On October 14, 1943, there was the only successful uprising in the history of the Nazi death camps. The officer of the Red Army, Alexander Pechersky, led it. According to his plan, the prisoners had to kill the camp personnel one by one and then taking the weapon to murder the remaining guards. The plan was partially successful. However, more than 300 prisoners managed to escape. The Germans were furious with the uprising in Sobibor. The remaining people were shot, the camp was immediately dismantled, the land was plowed, and the Nazis planted cabbage and potatoes at the site of the mass murder of Jews. Frenzel supervised the dismantling of the camp. In 1929, Frenzel met his first girlfriend, who was Jewish. At that time, he was 18 years old. They were young and happy, and their relationship lasted two years. But when her father heard that Karl was a Nazi party member, he immediately forbade his daughter to have any connections with him. The lovers broke up, and in 1934 her family immigrated to the United States. In 1934, Karl Frenzel married. Unfortunately, his wife’s name is unknown. The couple had five children. They were Christian believers and tried to attend the church every Sunday. They baptized their children in infancy. Towards the end of the war, in 1945, Frenzel's wife was raped by Soviet soldiers. She developed abdominal typhus and died soon after that. At the end of the war, Karl Frenzel was arrested but was soon released. 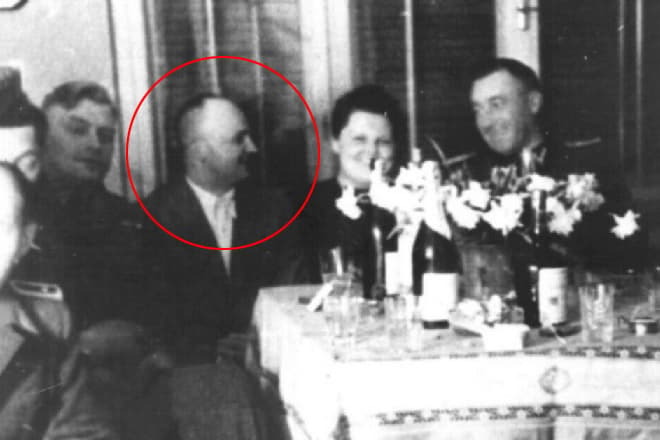 The Nazi not only survived the war, but he began to live a quiet life and work as an electrician in Frankfurt. 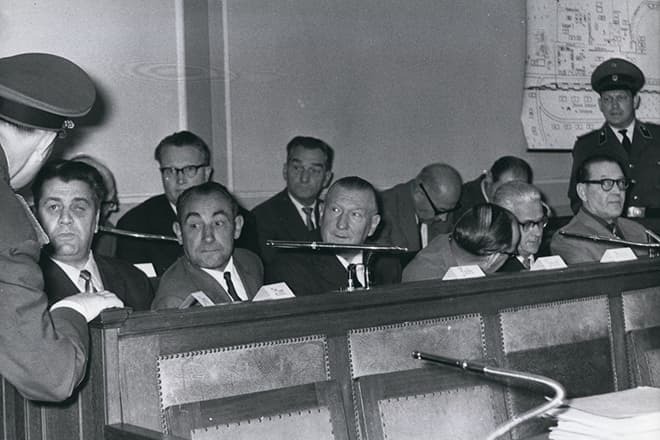 But in 1962 he was identified and brought to trial along with other former SS officers. In 1966 he was accused of the genocide of the Jewish people. The man was sentenced to life imprisonment for murdering six Jews and for participation in the mass murder of 150 000 people. 16 years later, he was granted amnesty. 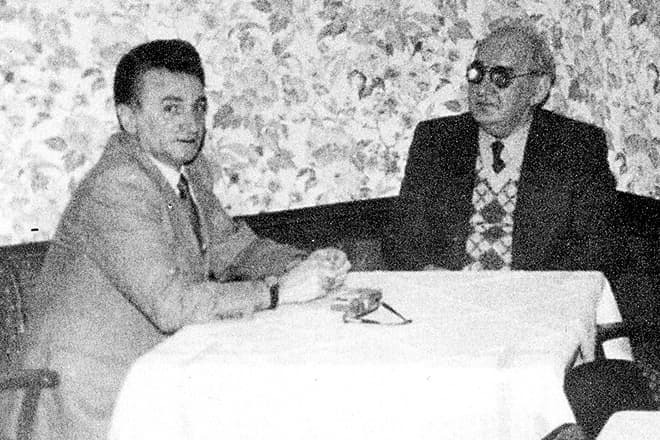 In 1984, Stern magazine organized the meeting of Karl Frenzel and his former prisoner, Thomas Blatt. The Nazi asked for his forgiveness. The man did not deny fascism, as well as the organized genocide of Jews, but he explained that he did everything because of a loyalty oath and an order. Some people considered this interview a farce, as they understood that Karl already knew then he was re-tried. They organized the meeting to prevent him from going to jail. But in 1986 he was again convicted and stayed in prison until 1992. He was released due to his poor health and advanced age. 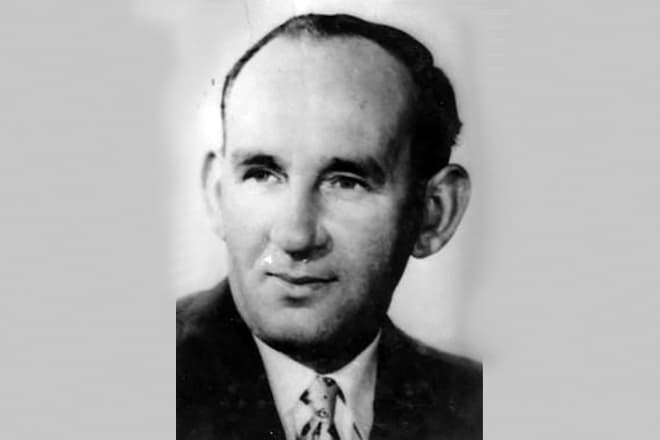 Karl Frenzel died in Garbsen, near Hanover, on September 2, 1996. He was 85 years old. 1982 - Richard Richard Rashke’s nonfiction book "Escape from Sobibor." 1987 - Jack Gold’s film "Escape from Sobibor." Kurt Raab played the role of Frenzel. 1997 - Thomas Blatt's book "From the Ashes of Sobibor: A Story of Survival." 1997 - Thomas Blatt's book "Sobibor: The Forgotten Revolt." 2018 - Konstantin Khabensky's film Sobibor. Christopher Lambert played the role of Frenzel.